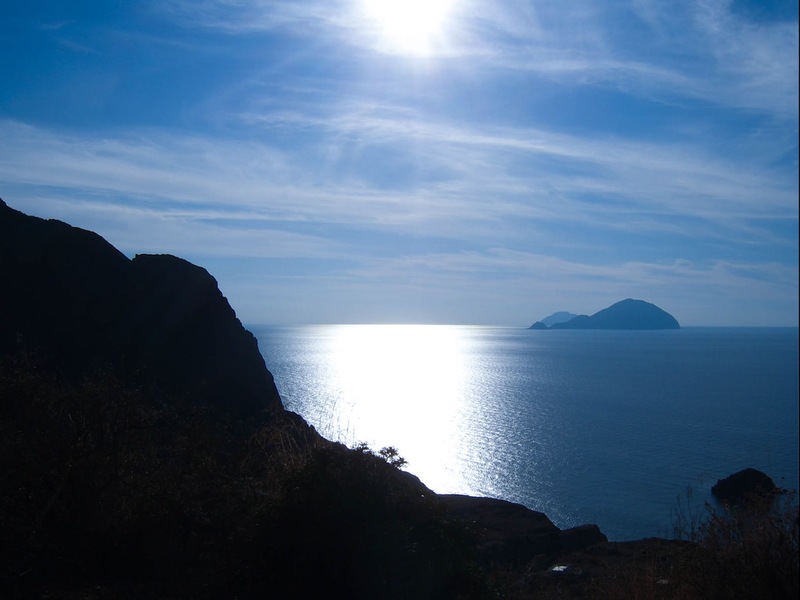 Salina is an island in the Aeolian Islands (Italian: Isole Eolie, Sicilian: Ìsuli Eoli). It is the second largest island in the archipelago. 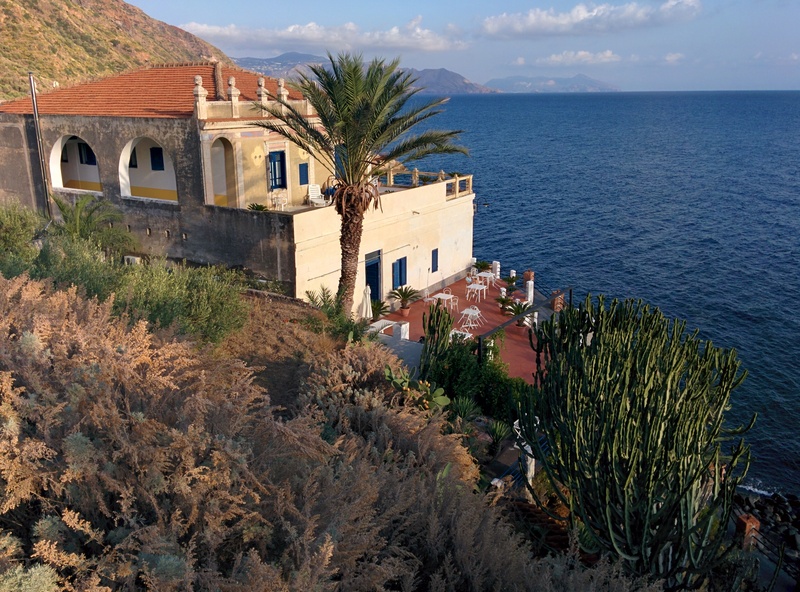 There are currently approximately 4.000 residents living on the island..
Salina is divided between three comuni: Santa Marina on the eastern coast, Malfa to the north, and Leni to the south-west. From Leni down towards the sea is the village of Rinella, Sicily. Above the village of Leni is Valdichiesa in the center of the island. The other smaller villages are Capo Faro, Pollara and Lingua. A Greek settlement, from the fourth century BC through to the times of Imperial Rome, once lay on the modern-day site of the small town of Santa Marina. A number of tombs from this era have been discovered further inland. Several traces of Greek and Roman culture have been found on the island. 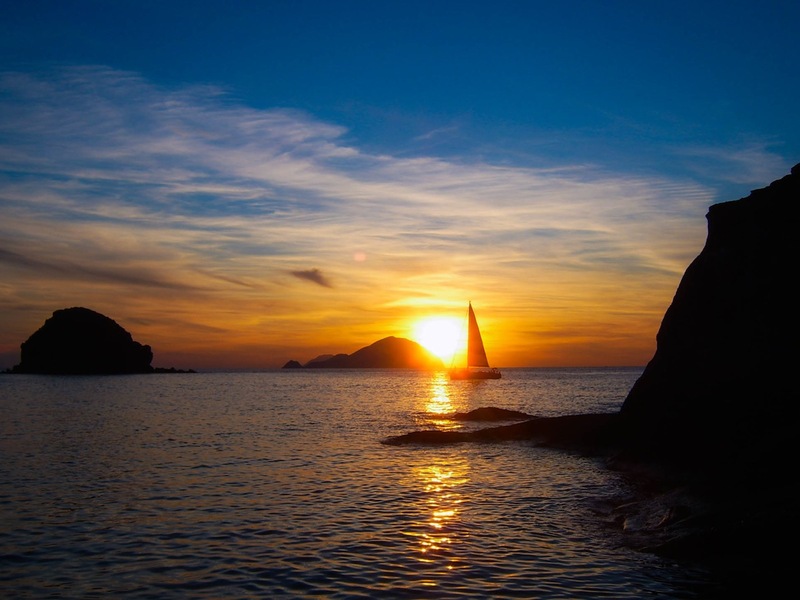 In the Hellenic Age the island was named "Didyme" (Δίδυμη), a Greek name which refers to the two mountains as "twins". The island was inhabited as far back as the Bronze Age and has been developed and then abandoned many times over the subsequent millennia. Areas on the island, including the two mountain peaks, were designated as a natural reserve in 1981. Salina's main port, Santa Marina is a typical island settlement with steeply stacked whitewashed houses rising up the hillside. The principal street is Via Risorgimento, a lively pedestrian-only strip lined with cafes and boutiques. It's not a big place, and there are no specific sights, but it makes an ideal base for exploring the rest of the island. 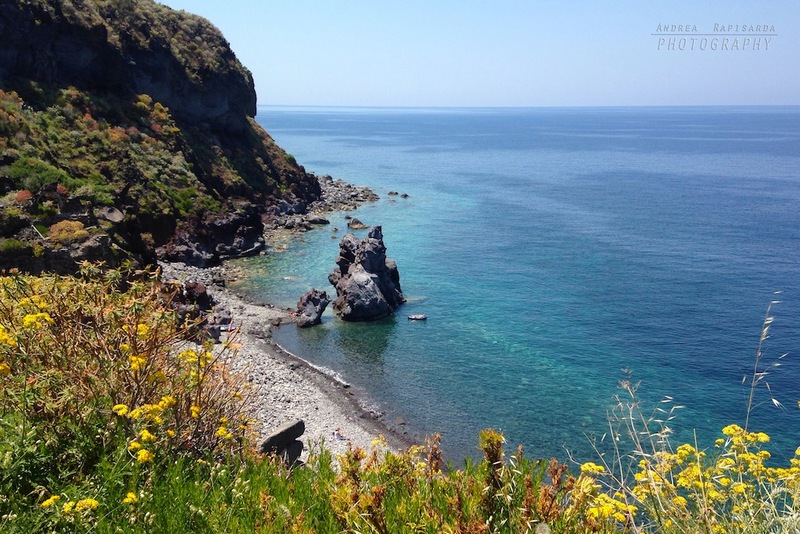 Tumbling down the hillside to a small shingle beach, this settlement on Salina's north coast is the island's largest, though you'd never guess it from the tranquil atmosphere. About halfway between the town entrance and the sea is the main church square, focal point of Malfa's laid-back social life, from which sloping lanes fan up and down the hillsides. 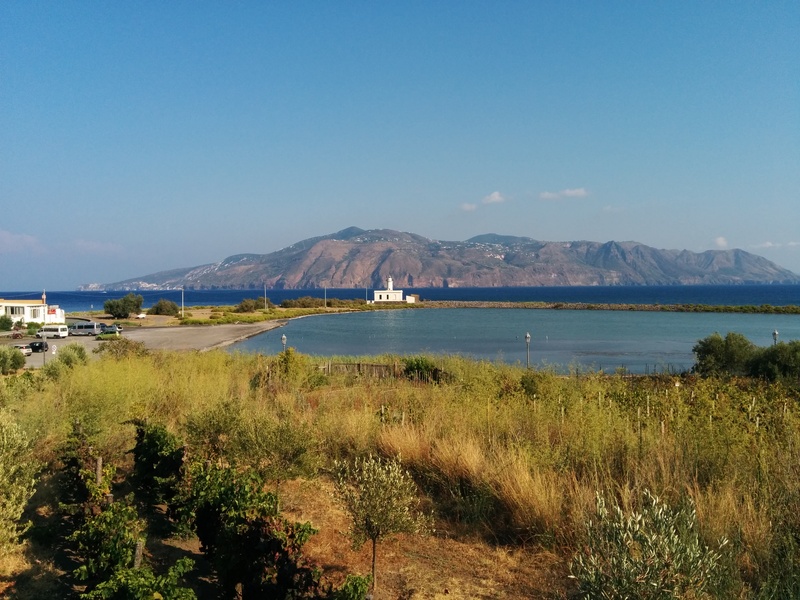 This tiny hamlet on the south coast is Salina's second port, regularly served by hydrofoils and ferries. Pastel-coloured houses huddle around the waterfront, and there are a couple of decent swimming spots nearby. If the sandy beach by the village centre gets too cramped, follow the path to Punta Megna, from where you can access the pebbly Spiaggia Pra Venezia. 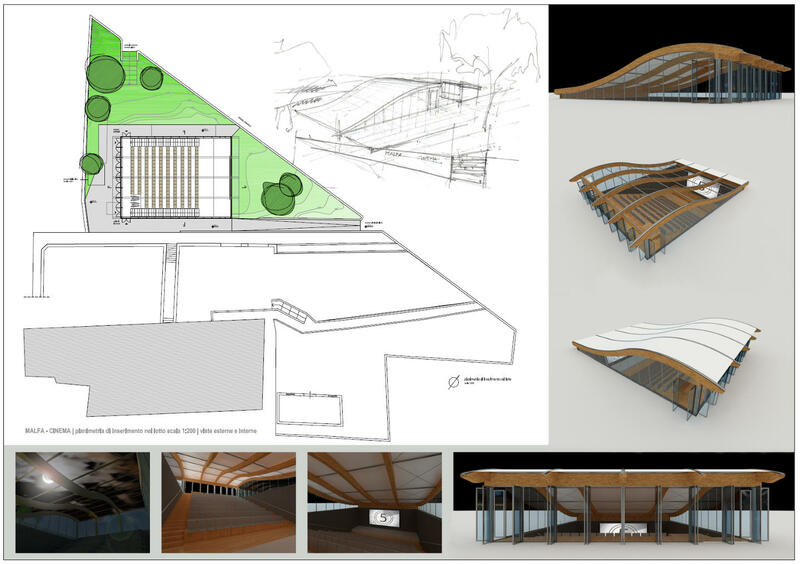 Why the project of a cinema- auditorium on the island of Salina? 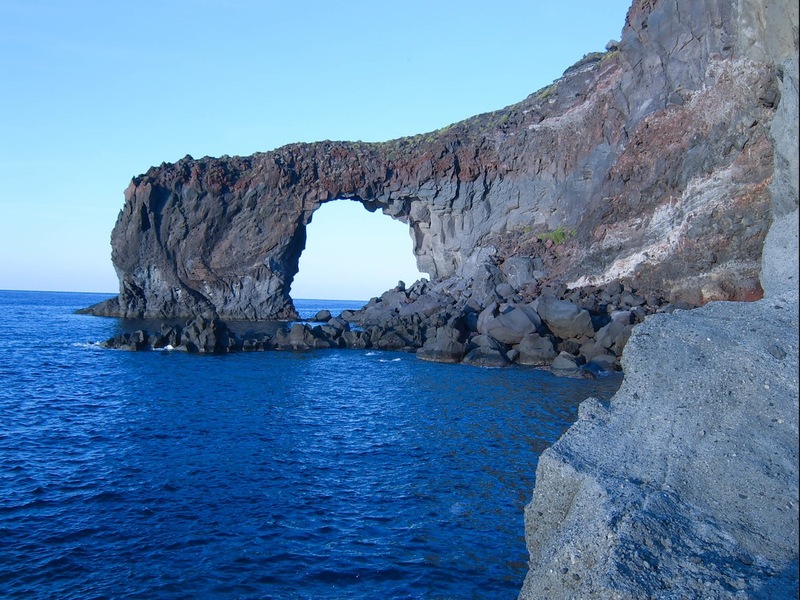 To give new life to a dimension that has already marked the history of the island and all the Aeolian islands, major locations of the great movie writers. 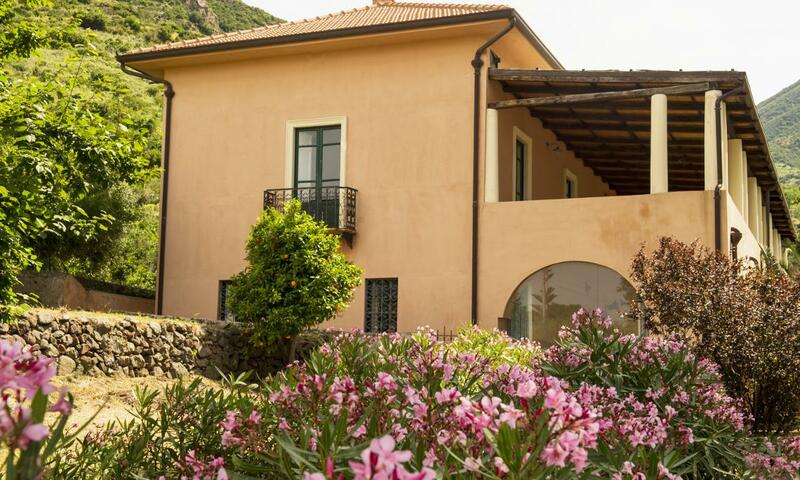 Palazzo Marchetti is an historic residence that represents a happy and original synthesis between 19th century Aeolian style and modern comfort.